Jack Greens is an Adelaide, South Australia-based space to meet, greet, and most importantly eat. It was created as a culmination of a shared passion of life and food, and they focus on providing healthy yet exciting food. It was originally founded in 2015 by Wade Galea and James Marshall, Adelaide entrepreneurs, and has since grown to two bustling locations in the Adelaide CBD. Wade and James focus on making eating healthy easy, with a specially designed (and seasonally-updated) menu. Jack Greens offers online ordering, and have embraced their modern web presence to build a great reputation as a local’s favourite lunch location in the city. In addition to providing both online and walk-up orders, they also cater for functions with their wide range of healthy options. Their food is really second-to-none, and the service unbeatable. 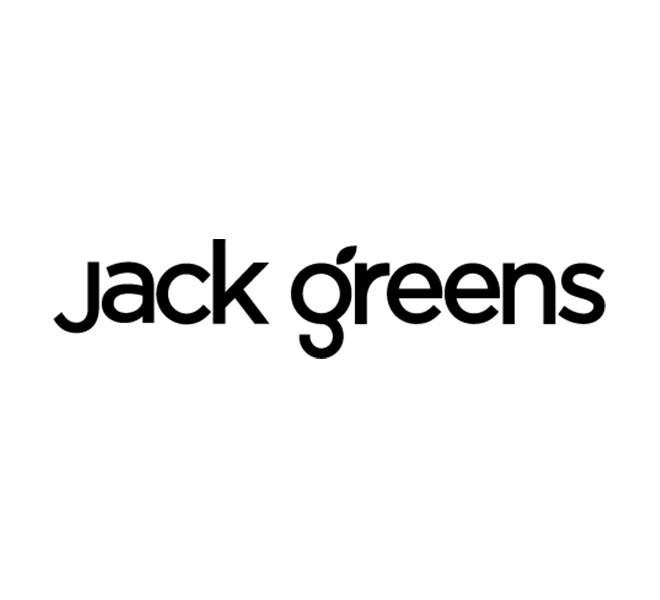 If you’re ever in the Adelaide CBD and looking for a place to eat, meet, or all of the above, Jack Greens should definitely be at the top of your list. Scott Reynolds has provided web development services to Jack Greens, working alongside a local Adelaide design firm, and continues to consult with Wade and James as needed.